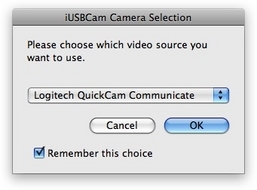 Use a USB camera with iChat AV (supports up to OS X 10.5). Is there a better alternative to iUSBCam? Is iUSBCam really the best app in Video category? Will iUSBCam work good on macOS 10.13.4? 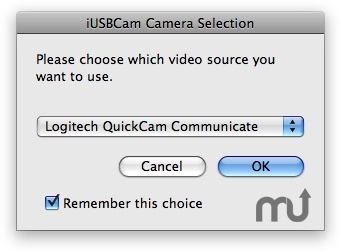 iUSBCam is plugin that allows iChat to work with most any USB webcam. Version 2.2.5 adds support for using a USB webcam with iChat in Mac OS X 10.5.6.
iUSBCam needs a rating. Be the first to rate this app and get the discussion started!